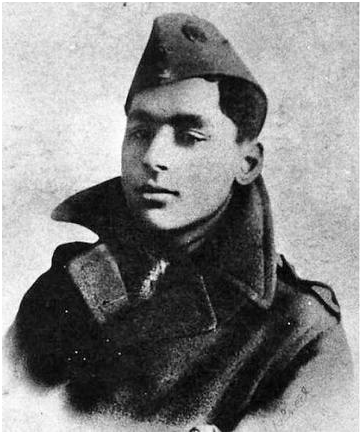 Lieutenant Indra Lal Roy, the young pilot who fought for Britain during the First World War.Stories of valour, dedication and loyalty defying every notion. War, with all its horrible stories of destruction, also brings forth qualities from the extremities of the human spirit. Stories of valour, of dedication, of loyalty, which defy every established notion in which we settle comfortably in our daily course of life. 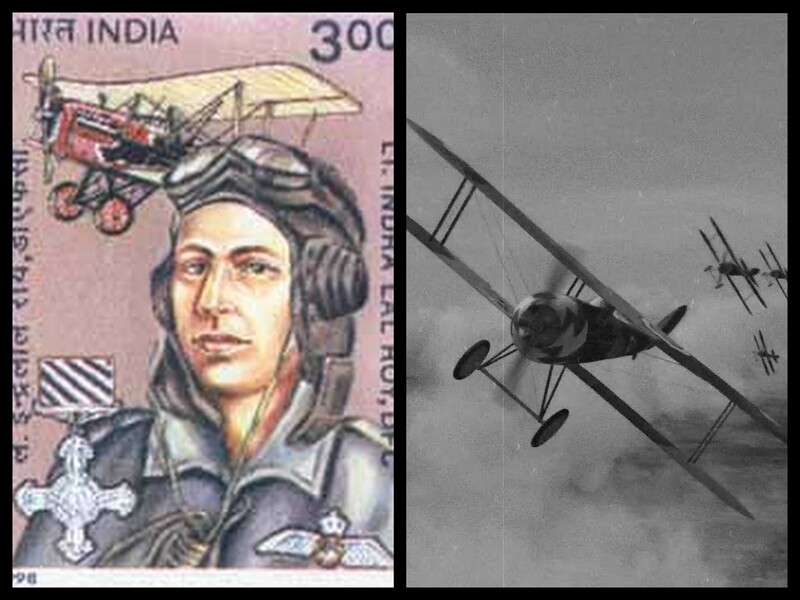 One such tale is that of Lieutenant Indra Lal Roy, the young pilot who fought for Britain during the First World War. Indra Lal Roy was born in a well-to-do family in present-day West Bengal in 1898. The family moved to London to provide the children a proper English upbringing. Indra and his brother Poresh grew up in an environment very different than many of their compatriots. Indra enjoyed swimming, rugby and sketching. With the onset of WWI in 1914, Poresh and Indra resolved to join the Royal Army. The reason? To prove that the supposedly laid-back and confrontation-shy Bengali could fight as well as any other soldier. In a bid to serve the country where he was raised, Indra Lal applied to the Royal Flying Corps. The military opticians rejected Indra for “defective eyesight”, but so keen was he to become a fighter pilot, that he paid a reputed ophthalmologist for a second opinion and got himself passed for service. In July 1917, he was commissioned as Second Lieutenant, and posted at Vendome, France. After due course of training, he was assigned to the No. 56 Squadron, one of the oldest and most successful squadrons of the Royal Air Force. A shot by a German aircraft in December 1917 led him to crash into no-man’s land. He was taken to a local hospital, presumed dead. After a while, he regained consciousness, horrified the hospital staff, and in his rusty French communicated that he be conveyed to England. After the injury he was declared unfit for service. The stubborn teenager continued to pester his officers until they acquiesced and let him return to active service. Thus in July 1918, the 19-year old Indra Lal Roy was flying in French skies with the sole ambition of gunning down German crafts. Over a course of merely thirteen days, he destroyed five aircrafts and rendered five others ‘down out of control’, two of these in partnership with others. These victories led him to be awarded the title of a Flying Ace. 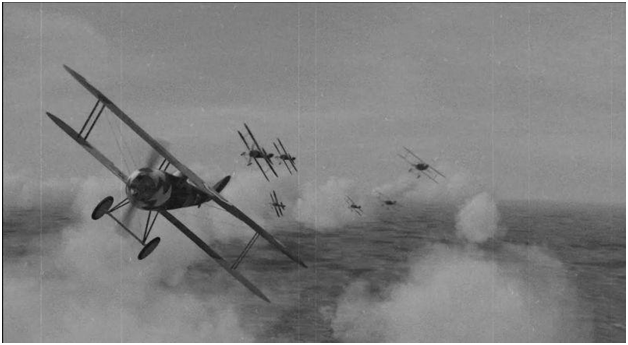 Flying Aces are aviators who have claimed many enemy aircraft hits, generally five or more. With ten strikes, Roy became the first and only Flying Ace from India. Roy was killed in a dogfight (direct air-to-air combat) against four German Fokker planes on July 22, 1918. His plane caught fire over Carvin in France, and crashed on German territory. He rests in the Estevelles Communal Cemetery, Pas-de-Calais, France. 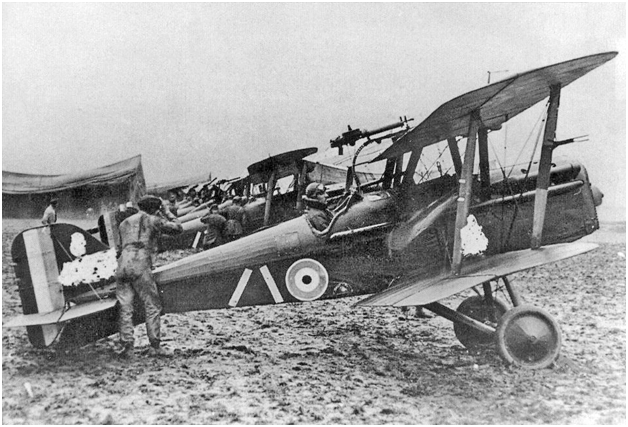 Roy was posthumously bestowed with the Distinguished Flying Cross, a British military honour, in September 1918. 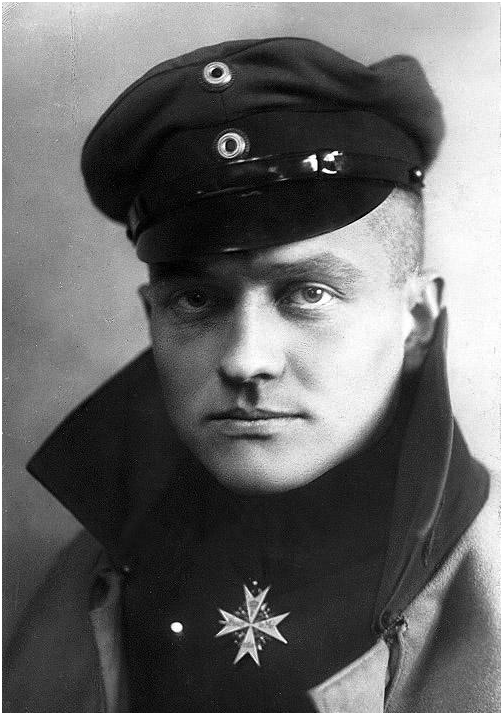 His valour was paid fitting tribute by the Red Baron, Manfred von Richthofen of Germany, the most celebrated of all Flying Aces in military history, when he dropped a wreath over the spot where Roy’s plane had crashed. Because the side he fought for did not matter, his courage did. His legacy was carried on by his brother Poresh Lal Roy and his nephew, Subroto Mukerjee, who became the first Chief Of Air Staff of the Indian Air Force. Lt Indra Lal Roy, and other Indian pilots like Lt Hardit Singh Malik and Lt Shrikrishna Welingkar were some of many Indians who fought bravely during WWI. In a world that has always revelled in cynicism and expressing disappointment in its youth, men such as these stand out as shining examples. Know of more such inspiring stories? Share with us in the comments below! Sourced from book excerpt of Shrabani Basu's For King And Another Country: Indians On The Western Front.